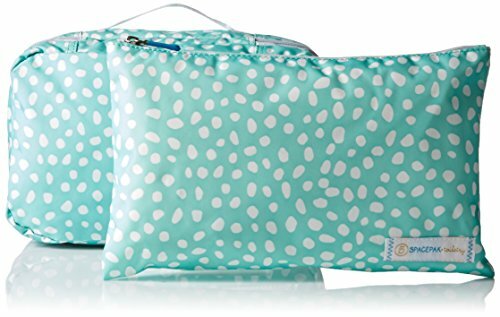 I swear by these packing cubes - they make travel much more efficient. I started out with this set of 3 (mine are all grey) & have since expanded my collection. My fav feature is that the clothes pak is double sided - one side for clean clothes and the other for your used dirty laundry. #genius. Highly recommend. 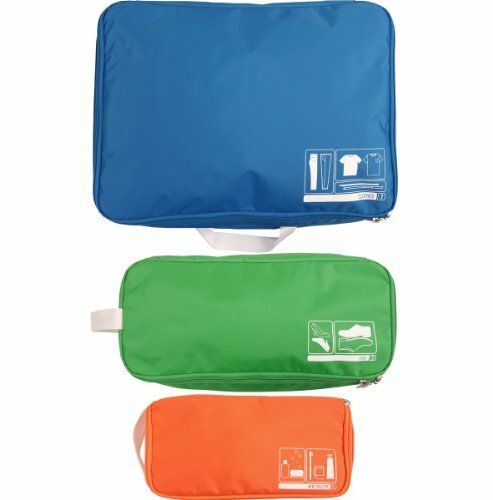 I LOVE this toiletry bag - from the print to the 3 compartments inside! It also has a spacious outside pocket as well as some tuck-away spaces inside. For long trips this fits ALL of my toiletries + most of my hair products. Plus it has a hook for hanging - which is great in confined tiny spaces while traveling #cruiseships. This is for all you Mac Lovers. 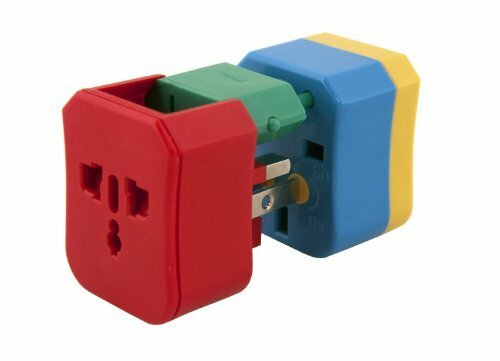 There are 5 adapters which cover most countries in countries in the wordl! I use this so I don’t have to worry about travel voltage issues when charging my most valuable business asset (my laptop). Plus there's a usb charger included for you to charge your phone or iPad! 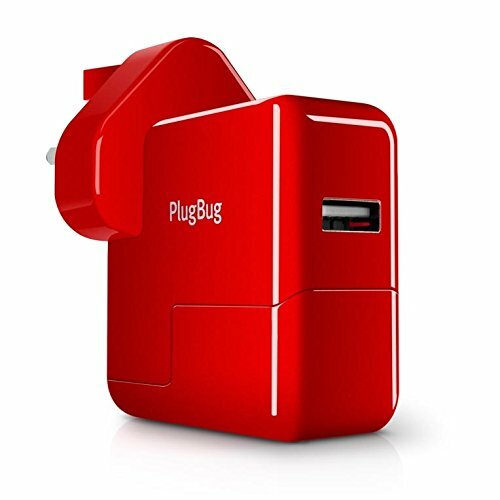 This is my favorite travel adapter - especially if you’re going to be traveling to many different countries in one trip (*hint* a multi-country cruise where you'll be exploring around town or for backpacking across the world). Plus it’s color coded & comes with a case for ease of use. Again #genius. I love this brand. Wanna know how I live naturally as an Expat?